Pete Whittaker and Tom Randall have made another hard first ascent in the Utah desert – Black Mamba 5.14b – which may be their hardest roof crack yet. This latest ascent comes just days after they made the first repeats of Necronomicon 5.13d/5.14a. 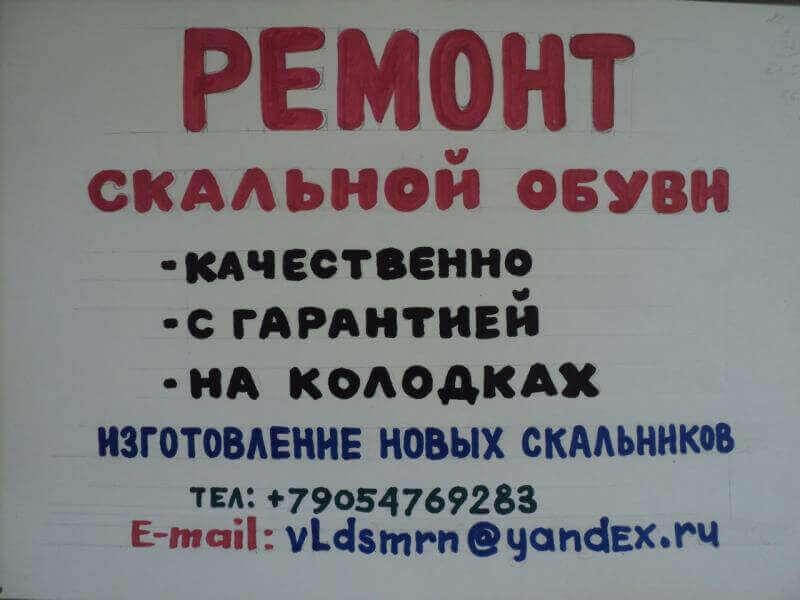 Прошла всего неделя, и вот мы уже опять на скалах. Только теперь это планческие.